In March 2015, I was the guest speaker of AUT COLAB Creative Technologist’s Meetup. This was an excellent opportunity to chat about the creative applications of drones and how we might enable new industries with these new tools. UAVs (Also known as Drones) have been buzzing around in the media for some time now, they are even becoming common place in some niche industries. At this Meetup we look passed the niches and techno-hype and forward to mass adoption and global application. 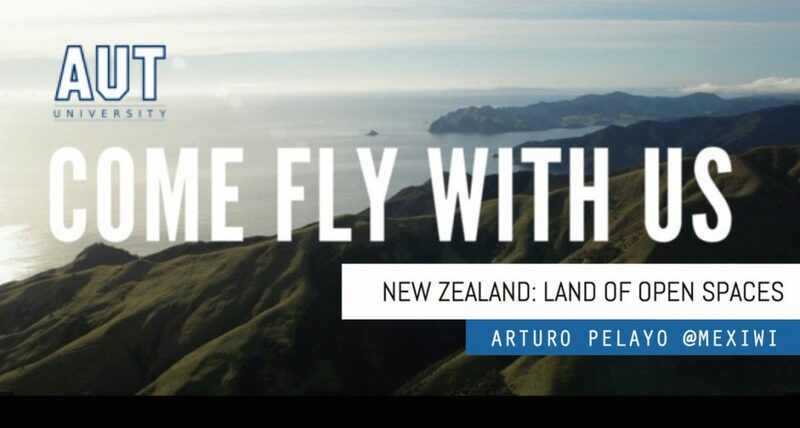 Arturo will provide us a little history of where we have come from before taking us on a journey through our current possibilities and on to the opportunities for the future, leading us to consider a roadless economy. The Autonomous Roadless Intelligent Array [ARIA] project asks us to imagine a world where we can drastically increase access to medicine, drastically reduce poverty and create access into new markets. Join us to discuss the opportunities, risks and barriers to success and consider the creativity and technology required for New Zealand to be a world leader in this exciting emergent environment.